Nestlé South Africa is a wholly owned subsidiary of Nestlé Switzerland. The company was formally registered in South Africa 100 years ago. The first Nestlé products arrived in South Africa during the 1870s, and the company’s presence in South Africa was formally entrenched on 7 June 1916 when it registered as a company. In order to meet the demands of a growing country, local production started in 1927 with the purchase of the South African Condensed Milk Company Ltd factory in Donnybrook, and the Estcourt and Franklin factories. Nestlé South Africa also services neighbouring countries – Lesotho, Swaziland, Botswana, Mozambique and Namibia. 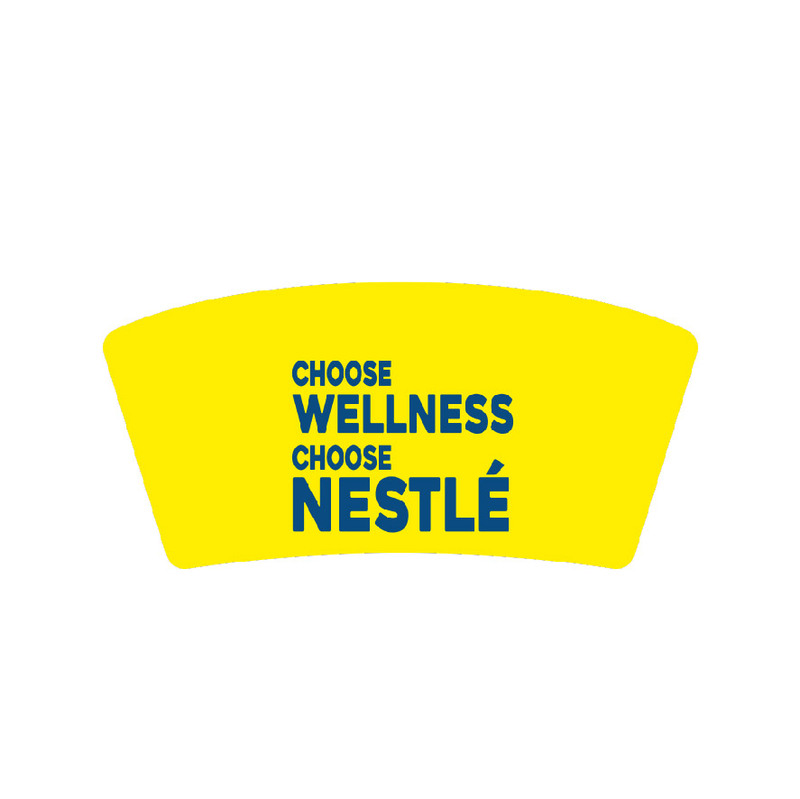 Nestlé is committed to bringing consumers tastier, healthier choices in their product offering, and will continuously strive to become the leading Nutrition, Health and Wellness company.